Wind turbine in Argentina. Author: PABLO GONZALEZ. November 26 (Renewables Now) - Just a few power purchase agreements (PPAs) were announced last week, but there were a lot of updates on tenders in different parts of the world, such as in Poland, Algeria and Rhode Island, which will award long-term power contracts. 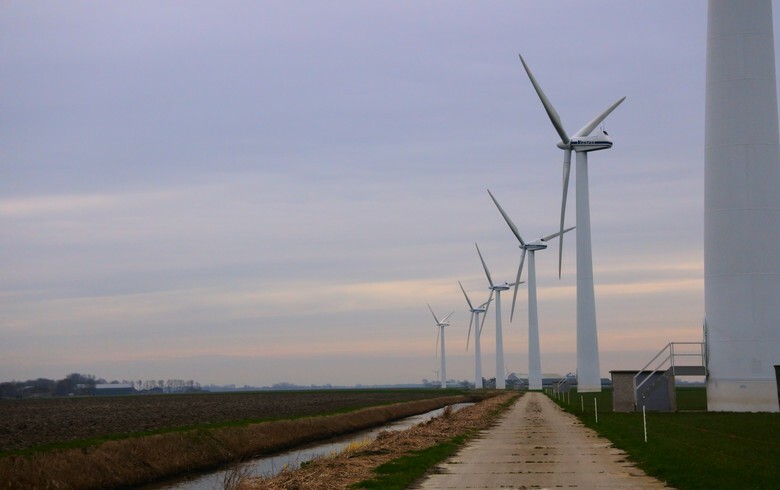 Argentina has signed contracts for 161.5 MW of green projects that were selected in the first stage of the RenovAr Round 2. 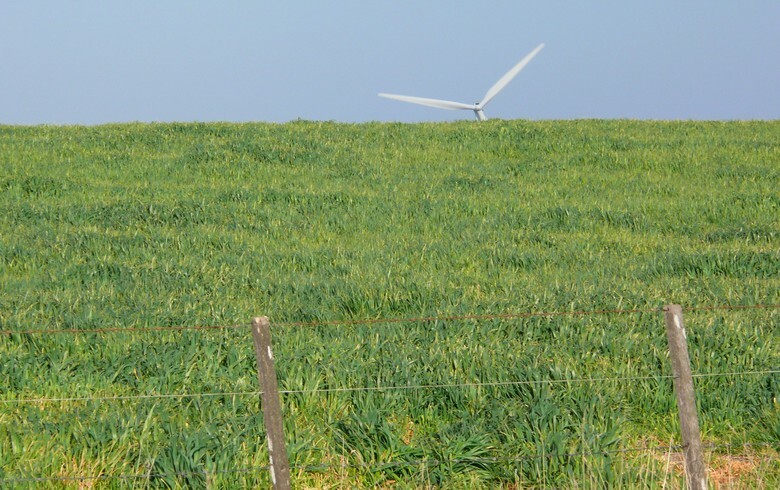 Hawaiian Electric Co has signed a PPA for the output of a 46.8-MW wind project on Oahu island. 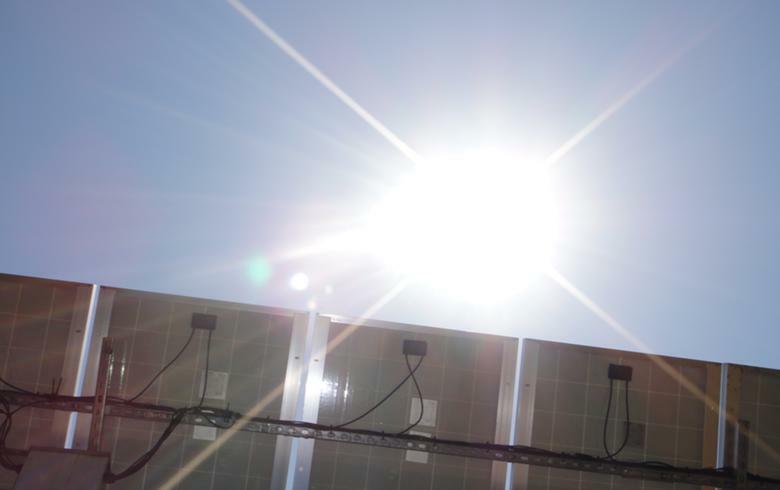 Algeria’s energy ministry is seeking bids in a tender for the installation of 150 MW of solar photovoltaic (PV) capacity across the country’s Southeast region. 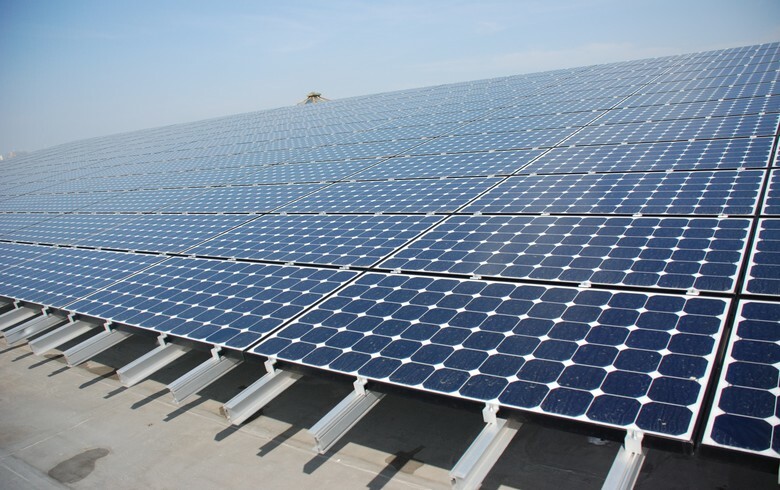 Successful projects will be awarded 20-year PPAs.. 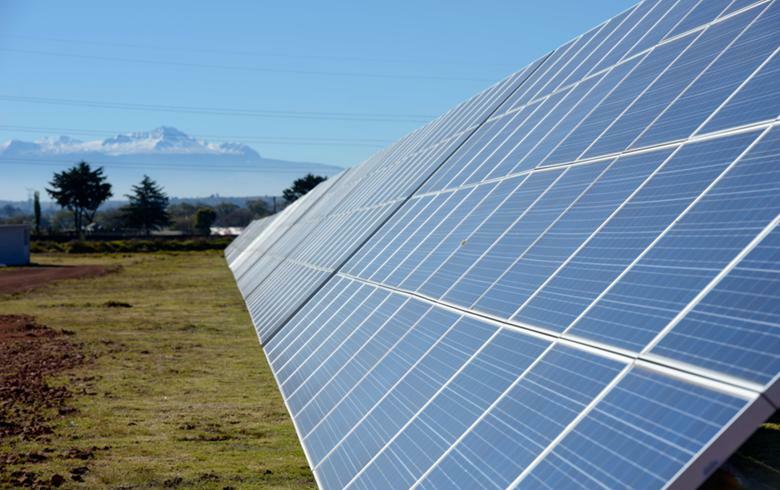 The Latin American business unit of French utility Engie SA (EPA:ENGI) has signed two renewable power supply contracts with major businesses in Mexico and Chile. 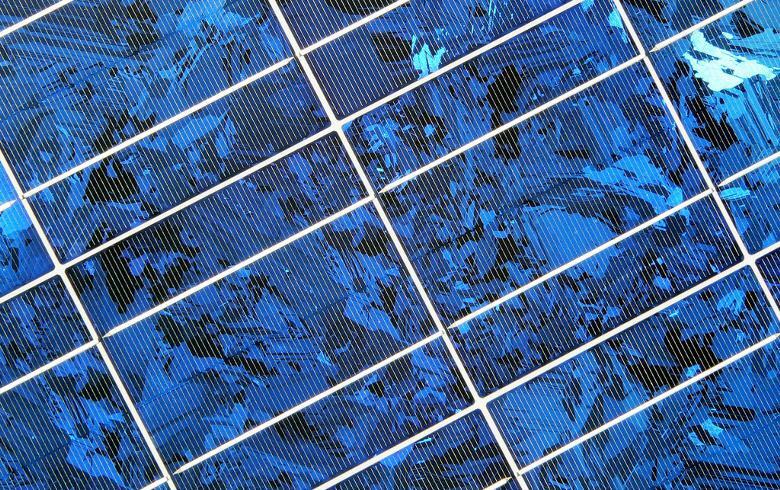 Only three bidders have submitted proposals in the tender for the construction of the 500-MW Ibri II solar park in Oman. 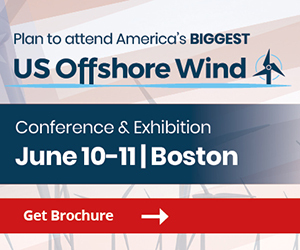 Almost 2,500 MW of proposals have been submitted in a competitive renewables procurement round in the US state of Rhode Island. 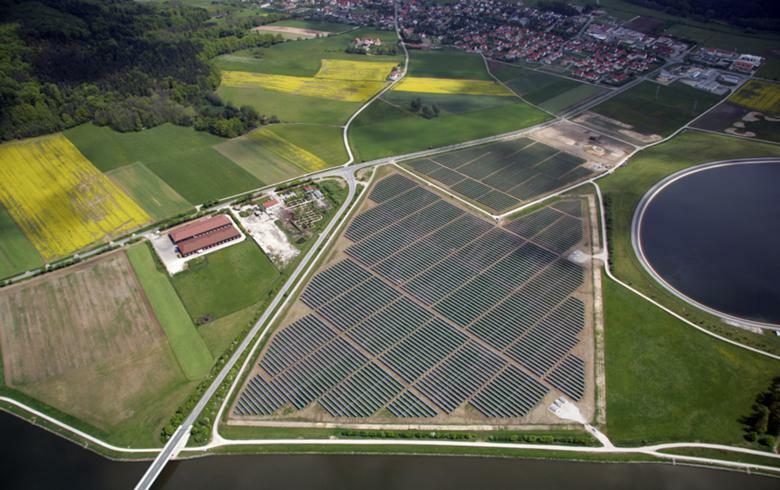 Germany’s second mixed tender for onshore wind and solar was won solely by photovoltaic projects, just as in the first such tender, and was 1.5 times oversubscribed, the Federal Network Agency announced today.